Connecting cities through our research. 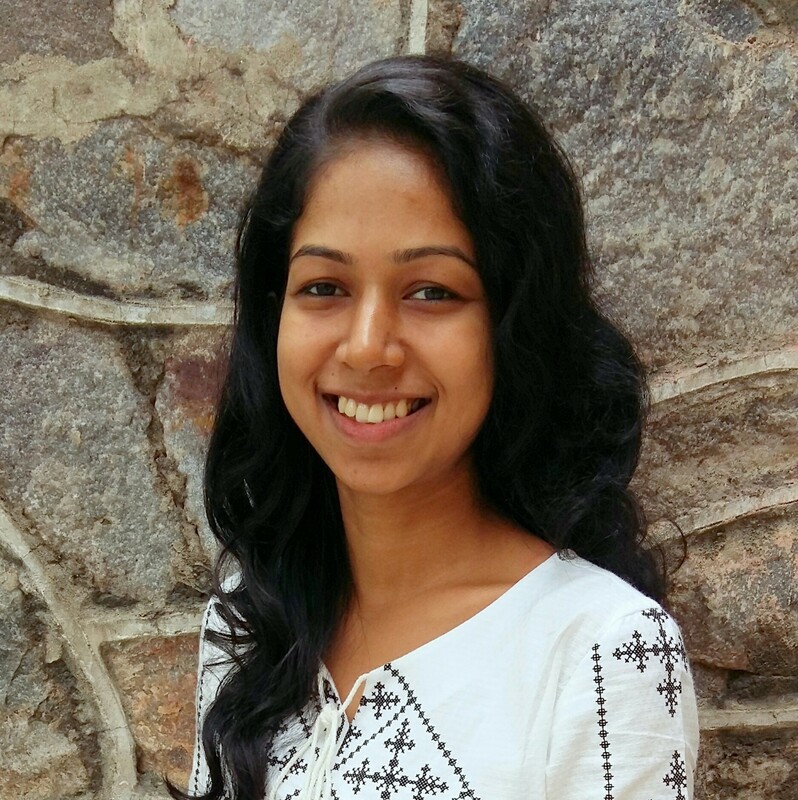 Rejitha is a transport planning enthusiast with academic and work experience in travel demand modelling. Her research interests include network optimisation, simulation and operational modelling in public transport. She is passionate about establishing urban transport sustainability through innovative planning approaches. Rejitha is currently undertaking her PhD at Monash University on the topic of Improving Network Synchronisation in Melbourne. Rejitha, N., Ravi Sekhar, Ch., and Madhu, E. (2015). Development of Four Stage Travel Demand Model and Identification of Feeder Route for the NCT of Delhi, In 11th EASTS Conference, Cebu, Philippines. Rejitha, N., Ravi Sekhar, Ch., and Madhu, E. (2015). Evaluation of Policy Measures in View of Promoting Sustainable Transportation System. Transport Research Procedia, 14th World Conference on Transport Research (WCTR), Shanghai, China (In press). © 2016 Public Transport Research Group. Made by Inspire Design.